There used to be a time when snowmobile rallies and parties were commonplace. Clubs, organizations, business, and communities would host rides, porker runs, or simply gatherings of like minded sledders in celebration of the sport and the season to come. Unfortunately those types of events are getting harder and harder to find, but our pal Steve Dubbs in central Minnesota is keeping the spirit of the snowmobile rally alive, and doing a damn fine job of it we might add. Snowfest is nothing more than a sledder party, with or without the snow, and features a ton of activities and more importantly a good time as it helps to raise money for local trails. On Snow editor Bourgeois has been to the event a few occasions and always returns with a smile, and few silent auction items for his collection. If you are in the area, drop in and check it our. 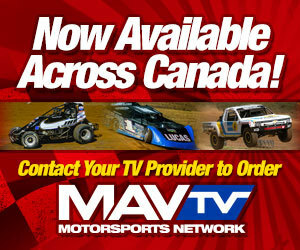 Here the official release from the event organizers. 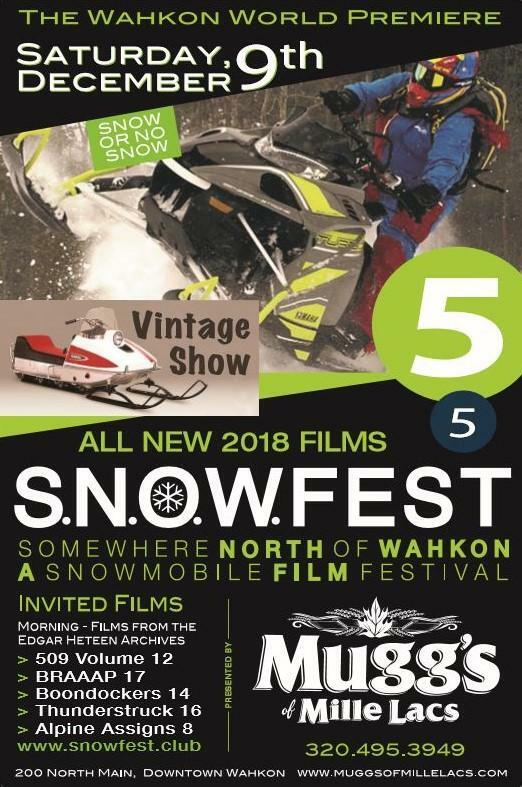 On December 9th, snowmobilers will head to Wahkon, Minnesota for the fifth annual SNOWFEST, a celebration of snowmobiling wrapped around a snowmobile film festival. The invited films are 509 Vol. 12, BRAAAP 17, Boondockers 14, Thunderstruck 16, and Alpine Assassins 8 along with some old school sled movies from the Edgar Heteen archives in the morning. The most popular film will be awarded the “Best in S.N.O.W.” trophy or the “SNOWY”. 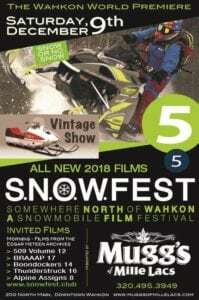 In addition to the snowmobile film festival, there is a vintage rally in the morning, new snowmobile displays, hot deals on gear, and 2018 demo rides (conditions permitting). It’s a family friendly day with free admission, and free popcorn and pop for the kids. The vintage rally attracts enthusiasts who bring rare and classic snowmobiles. 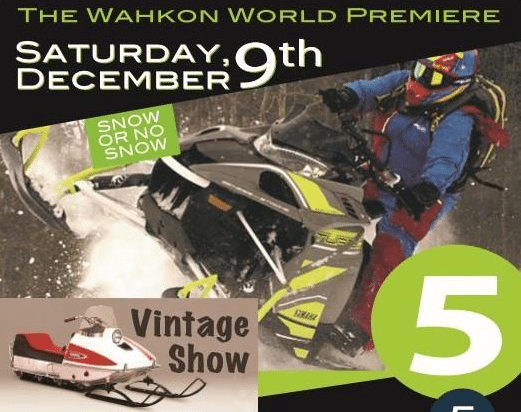 Attendees are welcome to bring and show vintage snowmobiles. 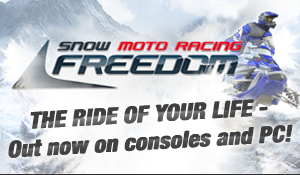 Trophies will be awarded in all 10-classes and entry is just $5 per sled with a maximum $20 entry for four or more sleds.